Sports Rendezvous: Pressure piled on Conte as late show sinks 10-man Blues. Pressure piled on Conte as late show sinks 10-man Blues. 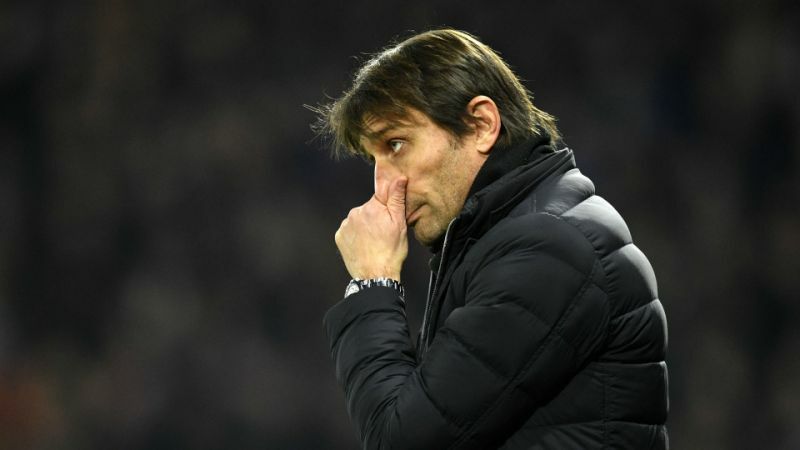 Daryl Janmaat, Gerard Deulofeu and Roberto Pereyra scored late goals as Watford piled the pressure Antonio Conte with a scintillating 4-1 win at home to 10-man Chelsea on Monday. Eden Hazard's fine finish appeared to have saved a point for the Premier League champions, who were again awful after a 3-0 home thumping at the hands of Bournemouth last time out. However, it only served the sting the Hornets into a late flurry, which handed Javi Gracia a massive win on his home bow as Watford boss.